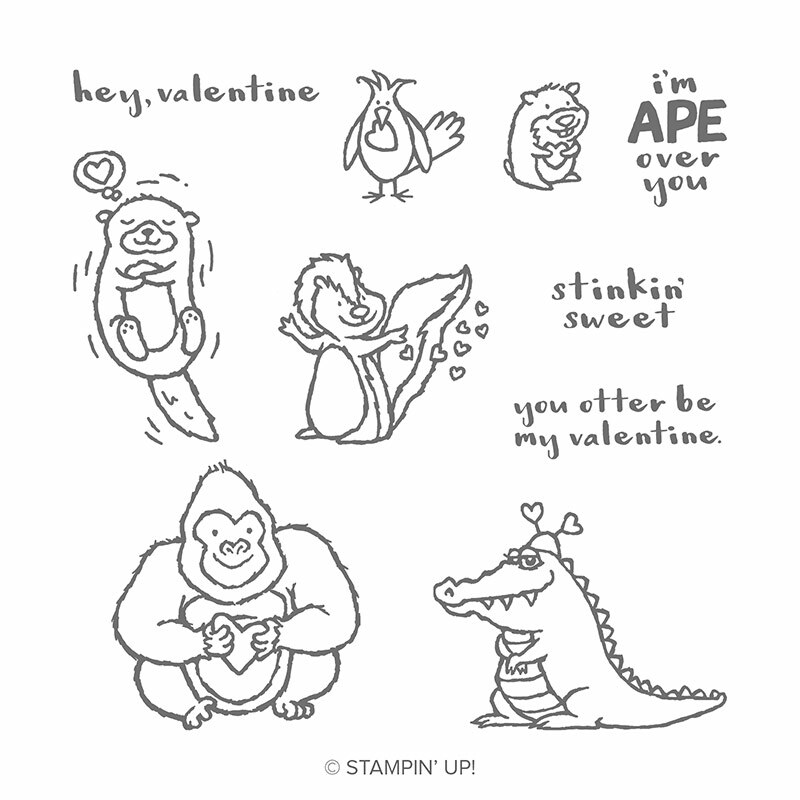 Stampin' Dolce: Are you making Valentines? This weekend the kids and I will be starting our Valentines for their friends at school. 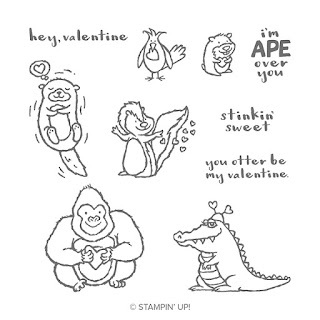 The new Hey Love stamp set from Stampin' Up!© is perfect for them to stamp and color. I will cut Whisper White cardstock to 3" x 4" and let them stamp and color. Nothing fancy - after all, they have over 25 each to create. This is my stepped up version ... for my hubby, of course! Are you creating Valentine's? Comment below and let me know! 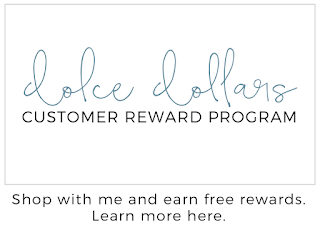 Shop or subscribe for access to exclusive video tutorials.